Up to 40% off now through September 11th! 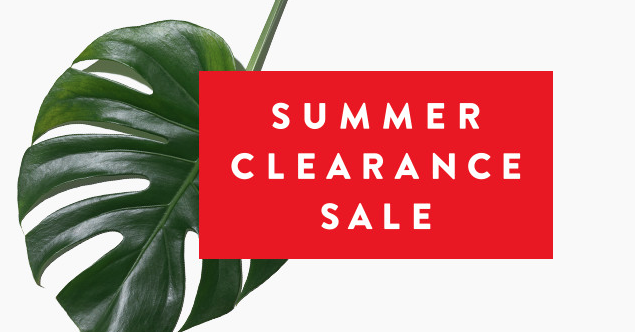 Nordstrom's Summer Clearance Sale is going on now! While I was looking through it I noticed theres a lot of Fall items included! So I decided to link up some really good items that are perfect for the upcoming season! 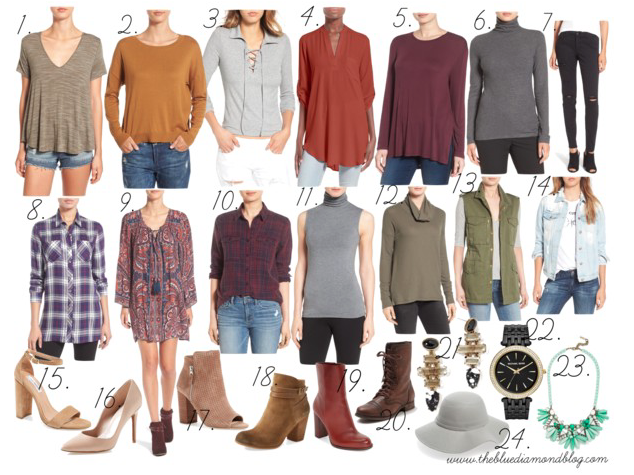 All of the clothing items I have linked are under $40! All of the shoes are under $100! 4. Lush 'Perfect' Roll Tab Sleeve Tunic ($27, Available in 5 colors!) I have the Black & Olive in this top and I love it! I am really wanting it in the new Burnt Henna color! 18. BP. 'Tandem' Bootie ($71) Y'all already know I have these and LOVE them! :) Happy to see they're on sale again! 19. Sam Edelman 'Reyes' Bootie ($87) These booties are gorgeous!